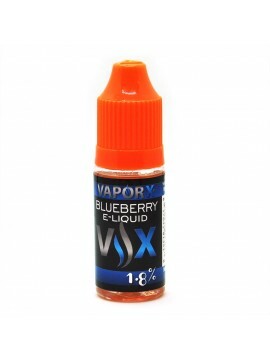 10ml VX Cafe Latte e-juice with amazing fresh coffee flavor and touch of sweet latte feel. 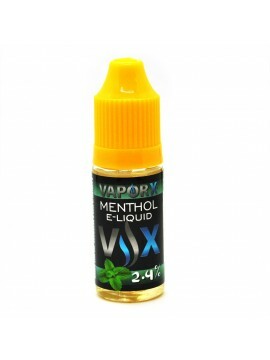 This Cafe' Latte e-liquid - just perfect e-juice for coffee lovers. 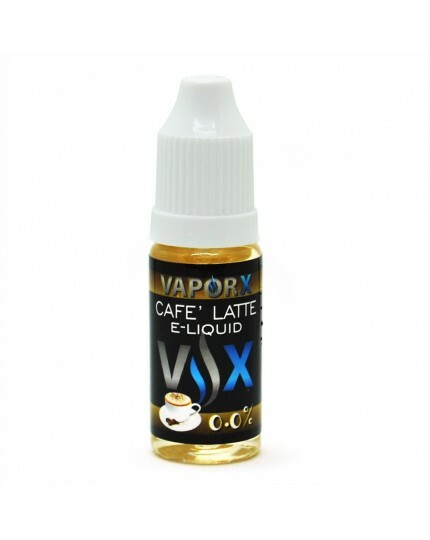 Cafe Latte E-Juice with amazing fresh coffee flavor with a sweet latte feel. 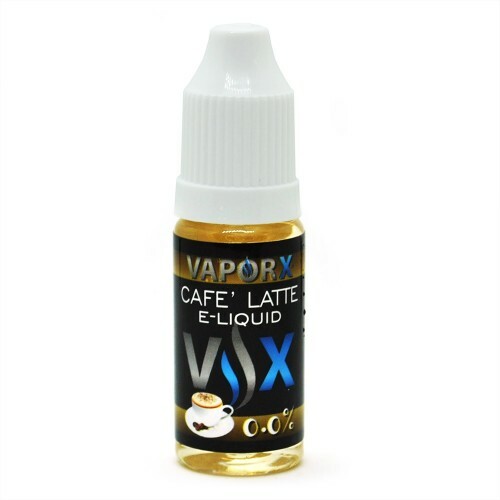 This Cafe' Latte e-liquid is made with notes of Freshly Brewed Coffee and Creamy Milk - Just perfect e-Juice for coffee lovers.